Microsoft has announced plans to release the next version of its Dynamics customer relationship management system during the autumn of 2013. Microsoft Dynamics CRM will be available as online and on-premise versions, with a bunch of new collaboration capabilities, including integration with Lync, Skype and the Yammer enterprise social network. It is also planning a beta version of the CRM that includes Netbreeze, its recently acquired social monitoring and analytics service, and mobile client applications for iPads and Windows 8 tablets. 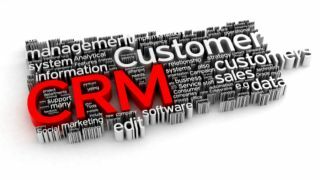 Bob Stutz, corporate VP Microsoft Dynamics CRM, said: "Customers don't want to be sold to anymore. They are knowledgeable and are interacting with their social and professional networks to make their buying decisions. They expect businesses to help them make the most informed choice."